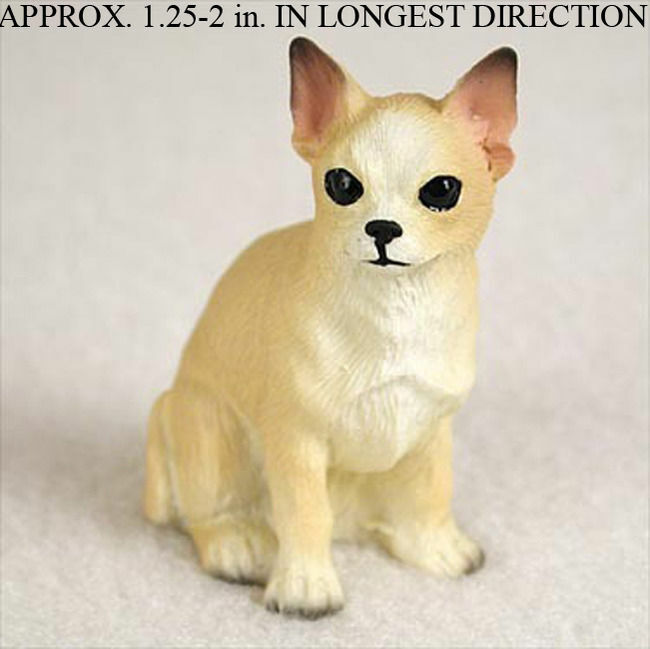 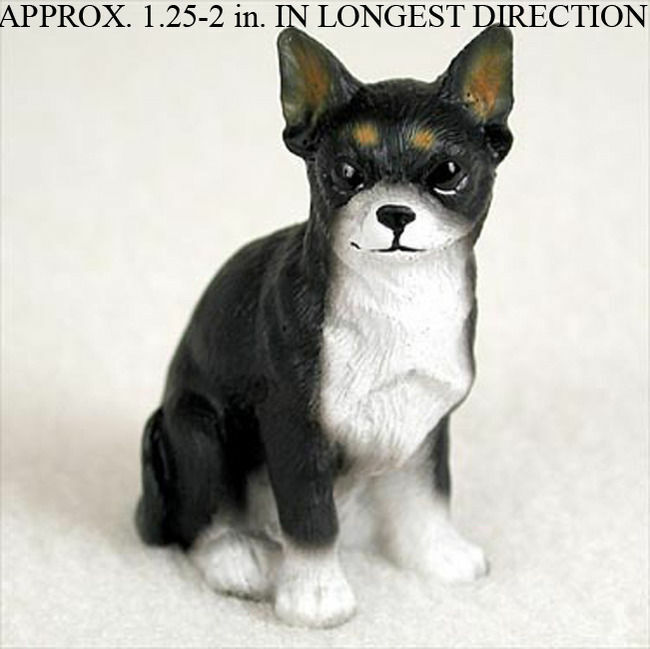 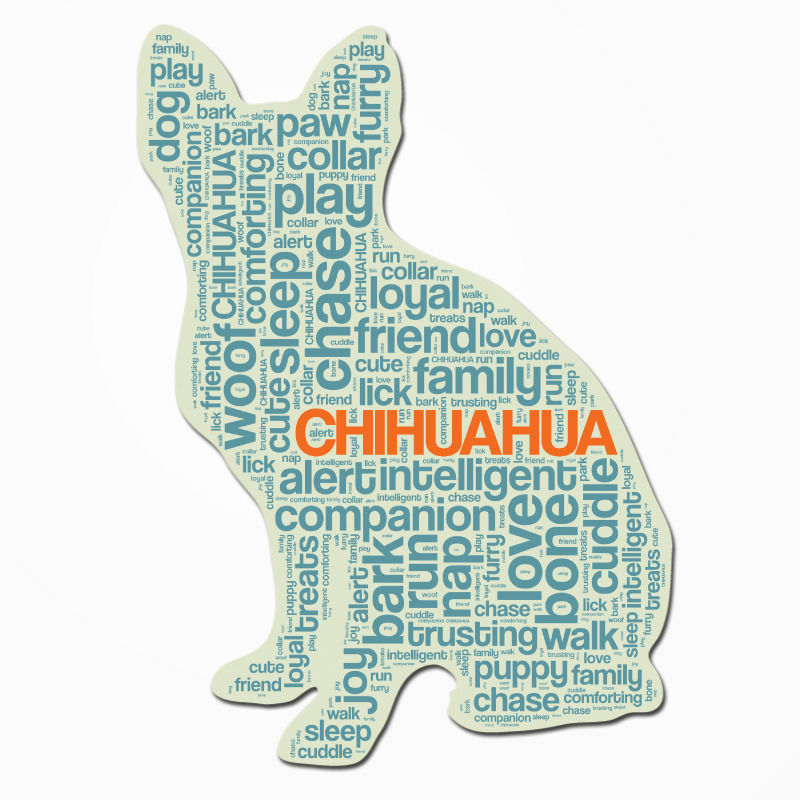 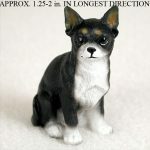 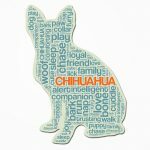 Our Chihuahua dog ornaments will put a smile on your face! 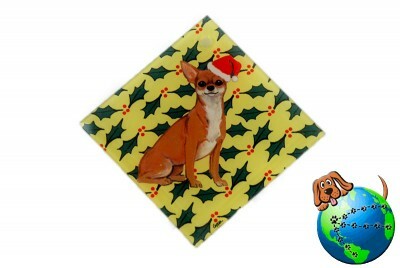 Made of crystal glass, these ornaments are a beautiful Christmas gift. 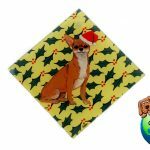 In fact, they are gorgeous enough to be a stand-alone gift for the dog lover on your Christmas list. 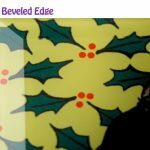 They have a festive holly background, perfect for the holidays! 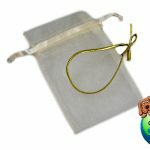 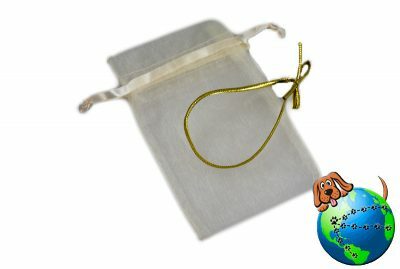 Each ornament comes with a metallic gold ribbon so you can easily hang the ornament, along with a gift bag. 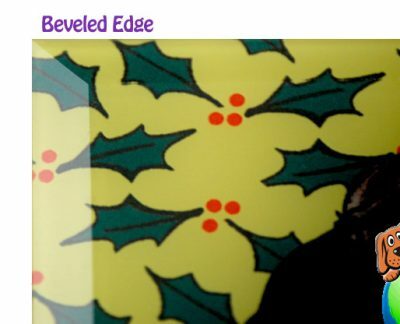 Beveled edges add a fancy look to these diamond-shaped ornaments.